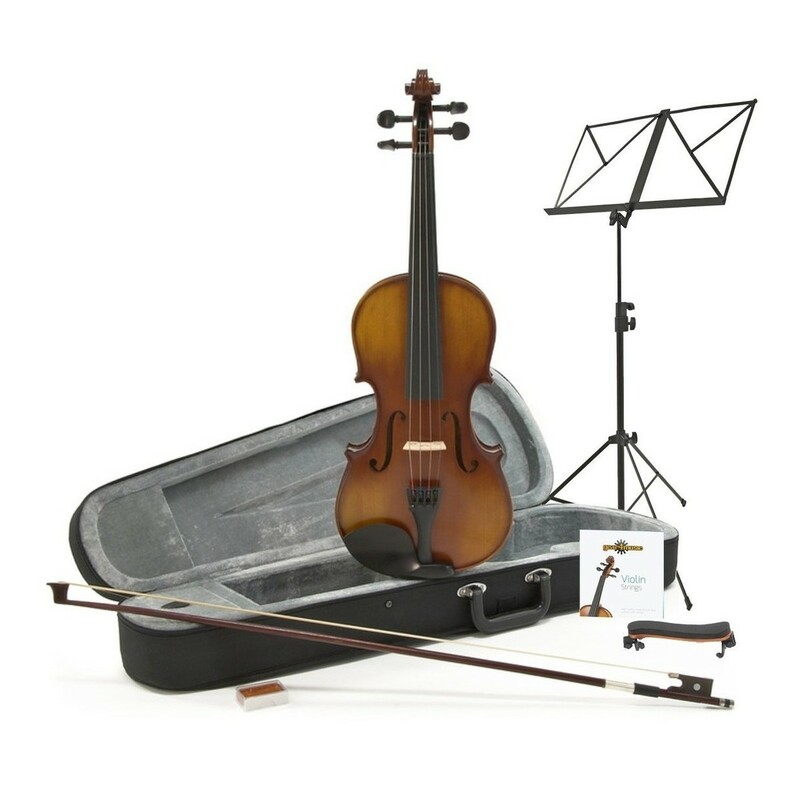 The Student Plus 3/4 Violin and Accessory Pack by Gear4Music provides students with a great sounding instrument and a whole host of accessories for an intuitive learning experience; including a music stand, spare strings, rosin and shoulder rest. The Gear4music Student Plus Violin is a hand finished, hand lacquered carved solid wood instrument with an attractive Antique Fade finish. 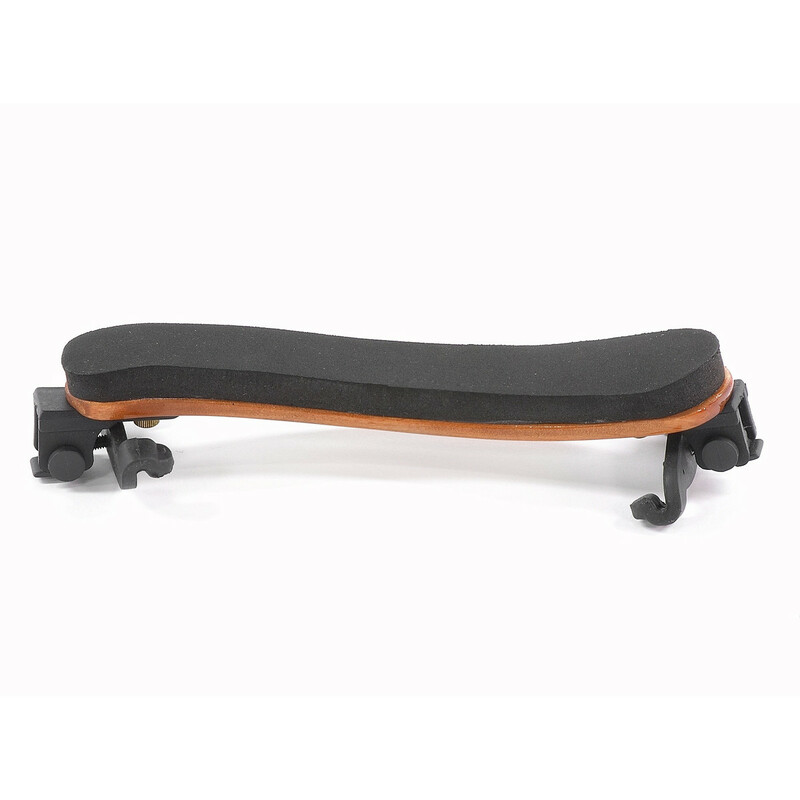 Quality Canadian spruce and Canadian maple tonewoods are used throughout. Crafted utilising the same traditional methods employed in making high-end concert violins, it boasts a strong, warm and pleasing tone and a light, easy response. 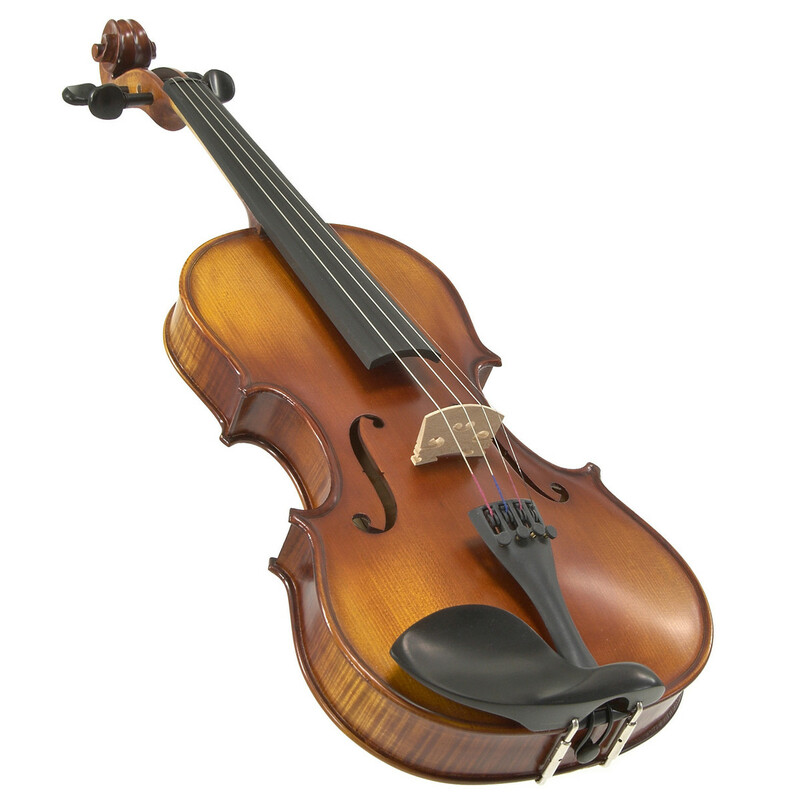 The Student Plus 3/4 Violin comes as a complete outfit with a hardwood bow and featherweight hard case, and is supplied with a factory set-up with a lowered bridge for safe transportation, making for a great introduction to the violin for keen young beginners and a solid instrument for adult players returning to the instrument. 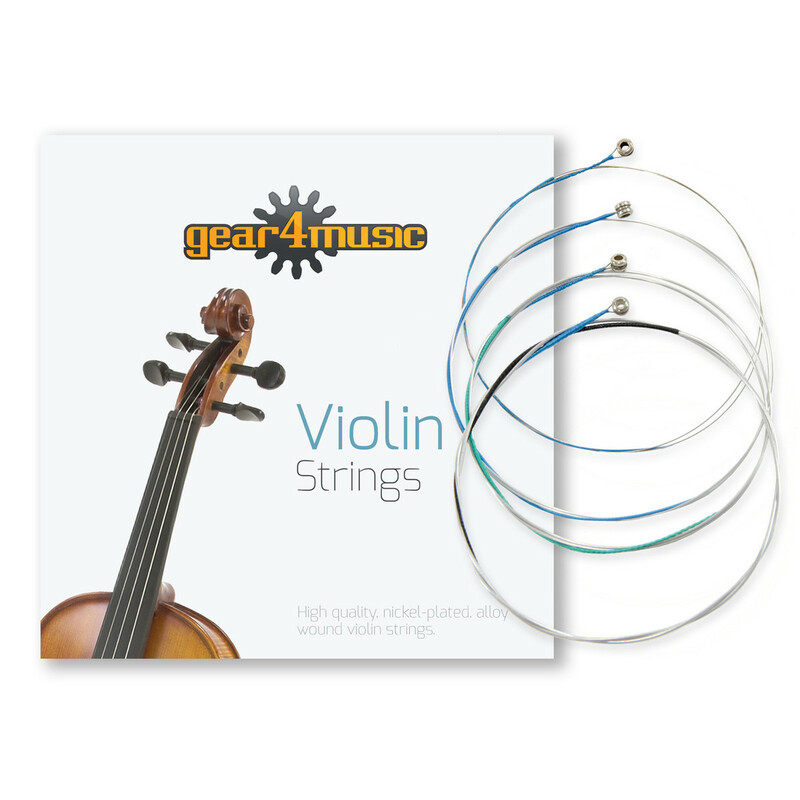 Please note - the video on this page depicts the Student Plus 4/4 Violin by Gear4music. Apart from the size and finish all other specs are the same.